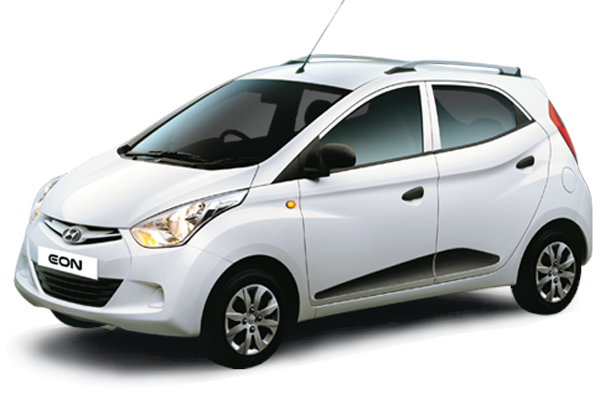 Hyundai India has silently launched a limited edition of the Eon called ‘Eon Sports Edition’. This new special edition is available only available in the Era+ and Magna+ trim levels. Available only with the 800cc Eon in Polar White colour only. This new Eon Sports edition gets a new 6.2-inch touchscreen infotainment system that comes with phone link. This AVN unit is connected to two speakers that are located in the front doors both sides. 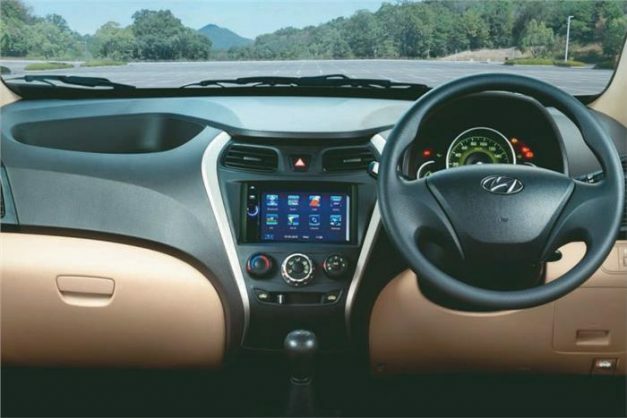 Apart from the touchscreen, the Eon Sports edition gets side body moulding graphics and roof rails as additional equipment. No mechanical changes have been made to the 800cc Eon. Hence, it continues to be powered by a 0.8-litre, three-cylinder MPI petrol engine petrol engine that churns out 55 BHP @ 5,500 rpm and 74.5 Nm of torque @ 4,000 rpm of torque. This engine is mated to a 5-speed manual gearbox. Previous article2017 Maruti Suzuki Dzire captured yet-again, in 4 new colours!